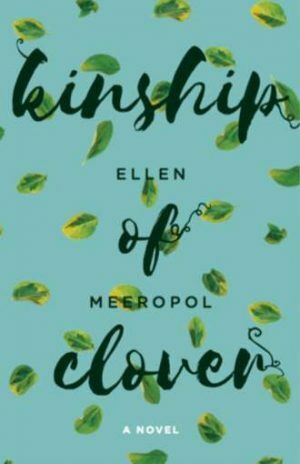 Ellen Meeropol’s third novel, Kinship of Clover, spreads out over generations and from multiple points of views, with one eye on the aging 60’s generation of activists, and another on the rising generation. One of these is Jeremy, a college student so obsessed with plant genocide, he finds himself compulsively repeating the names of the departed species: dryopteris ascensionis, fitcha mangarevenis. An endless list. His obsession threatens to send him over the edge as he starts hallucinating plants, in effect bringing them back to life through his grief. Jeremy is from a complicated mixed-race family, leftovers from a former hippie cult/commune gone very awry (some of the characters are from Meeropol’s second novel, House Arrest. 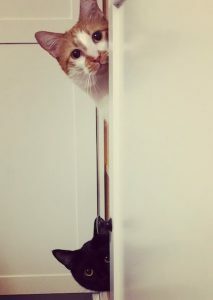 Jeremy’s conservative twin brother is his opposite, even to the point of being a climate change-denier, but he rallies when Jeremy needs to be rescued. Love also comes to Jeremy’s aid in the form of Zoe, a young woman with spina bifida confined to a wheelchair. Like the planet, it will take a diverse population, with solutions coming from all angles, to get the Jeremy healthy again. We just have to keep moving forward with what we’ve got, whether in a wheelchair, with a deteriorating brain, or having visions of writhing tendrils. There are no easy answers in Meeropol’s book. Or any one book. Jeremy reads a text popular among his new activist friends that calls for a return to a simpler lifestyle without fossil fuels or plastic, similar to the back to the land movement of the early 70’s. But Zoe points out to Jeremy that she relies on plastic tubing and high-tech devices to keep her alive. Finding a solution that we can all live with is the problem of the age. 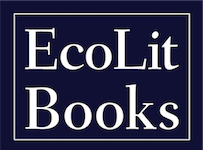 Kinship Of Clover, a celebration of diversity in a time of dire threats to the environment, is a book to read during the struggle.